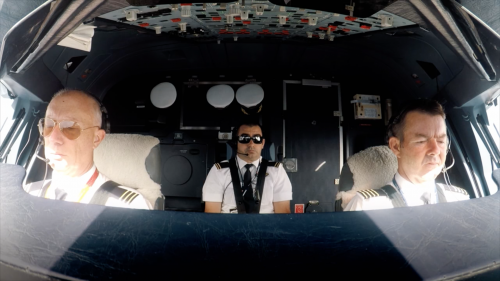 UK-based distributor Silverlining Rights has picked up the new one-off special The Secret Life of the Long-Haul Flight from indie prodco Brinkworth Films. This special follows one of the biggest planes in the world, Qantas A380, as it travels from London to Sydney. With exclusive behind-the-scenes access, the doc reveals cabin crew secrets and uncovers how they transport animals, cook the food and service the plane. The show premieres in the UK tonight on Channel 5 at 9 p.m. The doc sits beside other Brinkworth Films titles represented by Silverlining, including the law doc series, The Accused (3 x 60) and Secrets of the Mona Lisa (1 x 60).